Star Wars Celebration Chicago has come and gone!. We've been waiting for this for so long and the event left us with so much to discuss! 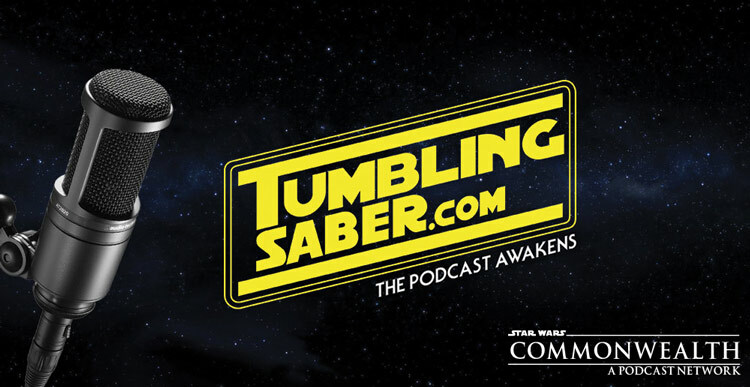 This week we discuss the post-IX hiatus in a little more detail, but then dive headlong into the content by discussing footage for The Clone Wars, The Mandalorian, as well as the epic teaser trailer from The Rise of Skywalker! Hopefully we helped you digest some of what we got over the weekend!